The Deschutes River runs through the heart of Central Oregon. For the past century, the river has been managed to serve irrigation needs. This has had a negative impact on flows and the health of the river. 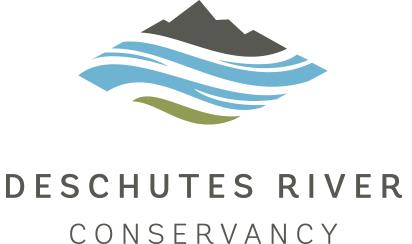 Together with our community, the Deschutes River Conservancy is helping to change the story of the Deschutes River.